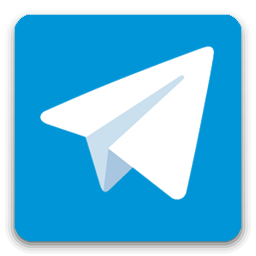 Register an account on Cryptogem. You get a free and secure online bitcoin wallet. You won’t need any other wallet. To sell Bitcoin you need to first send them to your Cryptogem wallet. Go to the main page and select the option sell BTC. Fill in the form with the amount you want to sell in your currency and choose a payment method. If you're unsure how you want to be paid, choose All payment methods as your payment method. The platform will then list all Bitcoin offers available. From the list of offers, choose one where the trader has a good reputation score and a high amount of completed trades. You can click the sell button to view more information about an offer. After you press the Sell button you'll see more information about the offer, including the terms of the trade. Read through the terms & submit the trade request, if you don't agree with terms you can choose another offer. 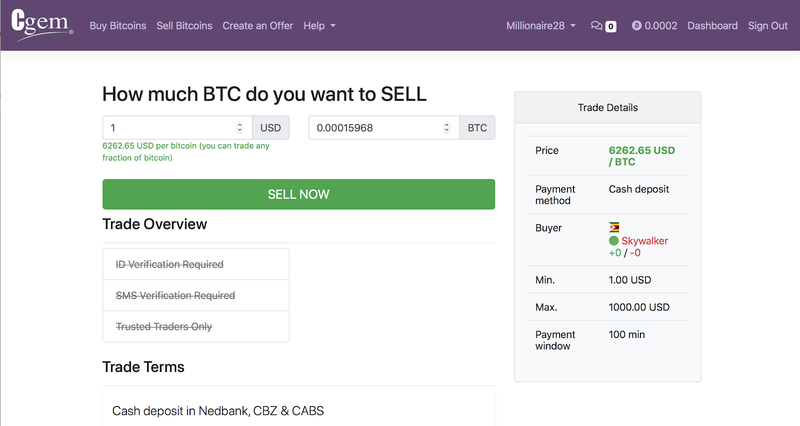 To initiate the trade, type in the box below “How much BTC do you want to SELL”, enter a message for the buyer and click the Sell now button to the start the trade. 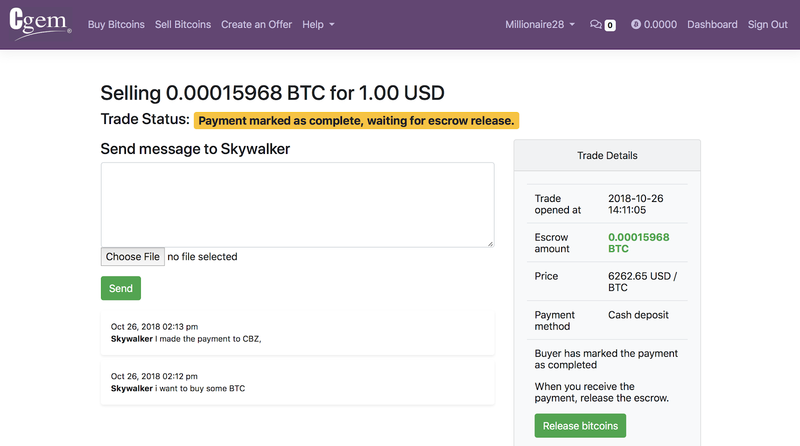 Once you start the trade your Bitcoins will be moved from your wallet to the trade escrow. Please make sure that you have received the money into your account before releasing the bitcoins. to get them back, even if the buyers payment doesn't show up.